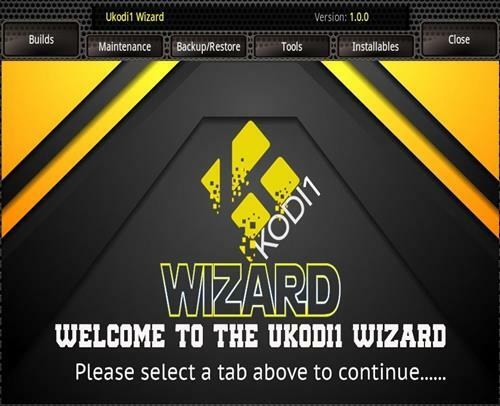 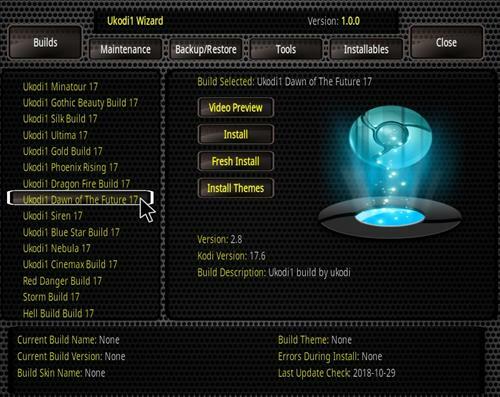 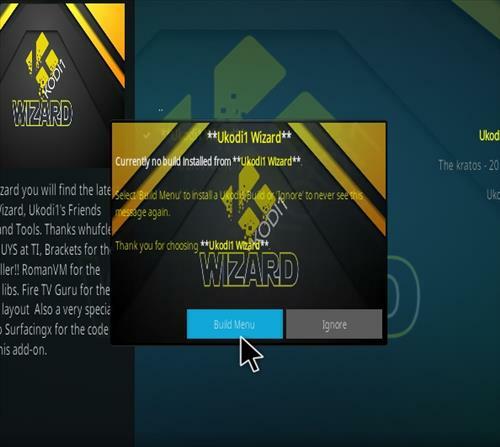 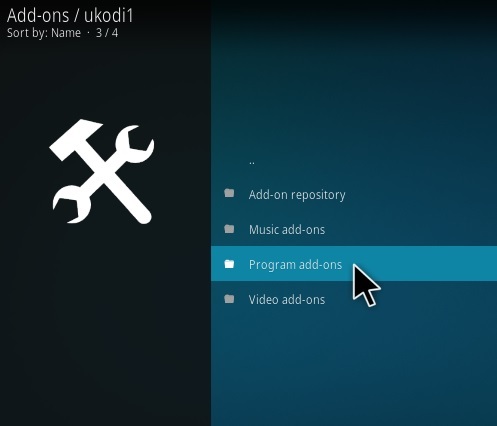 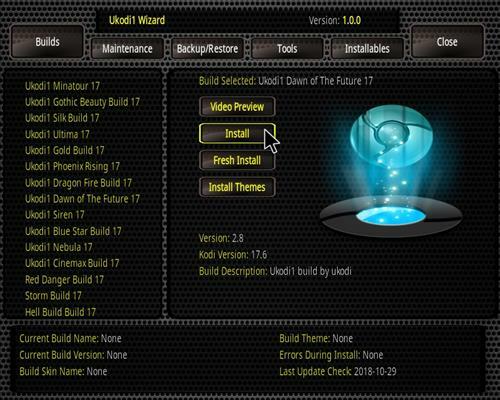 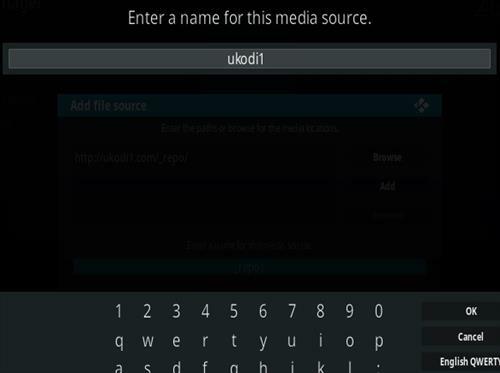 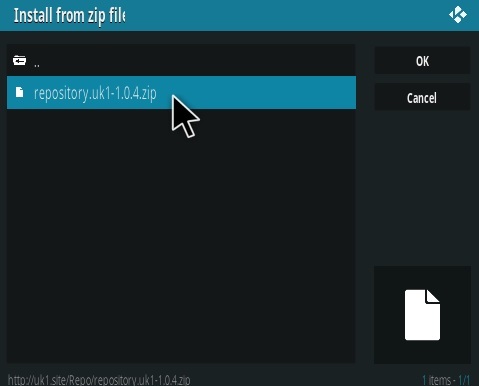 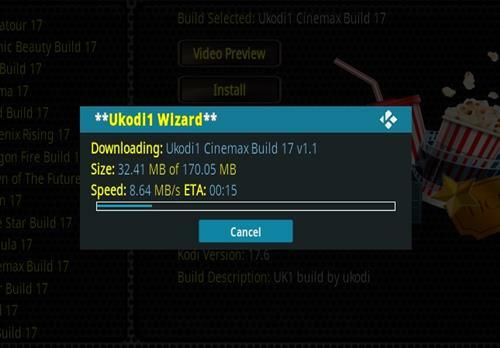 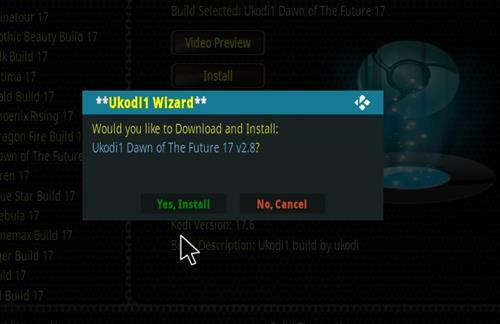 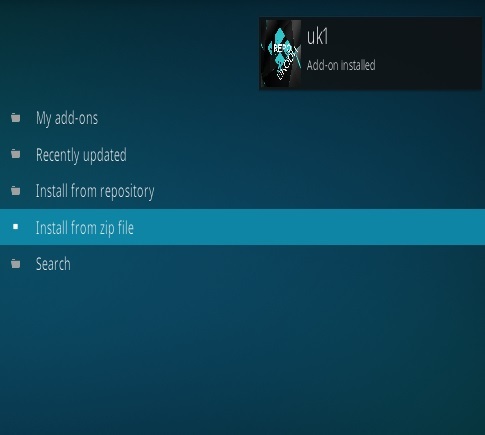 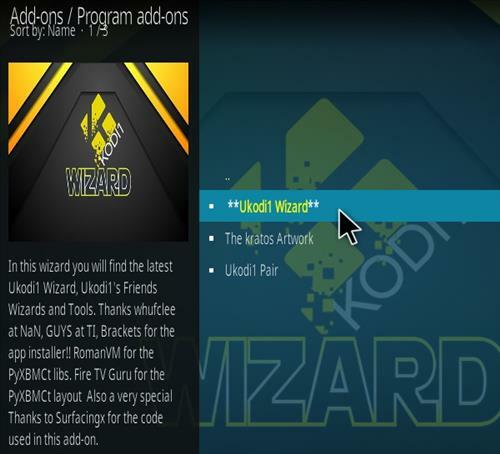 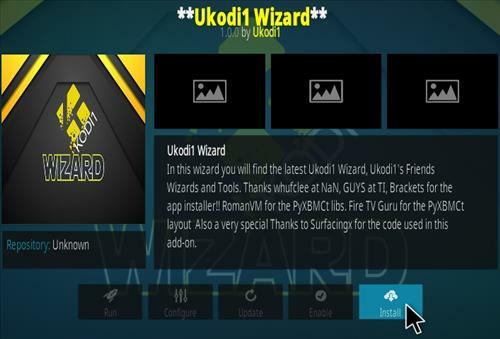 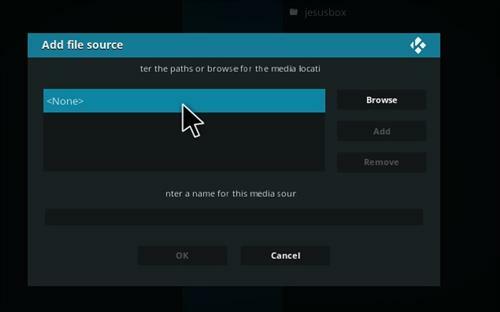 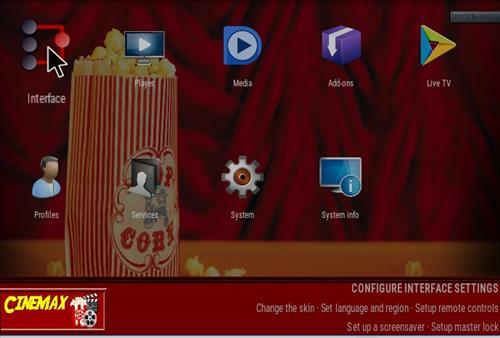 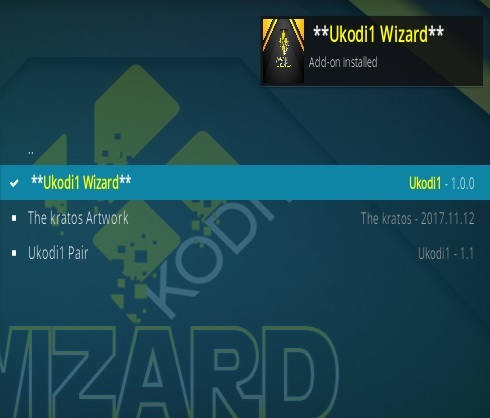 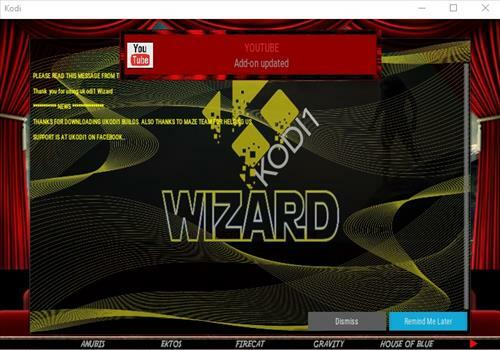 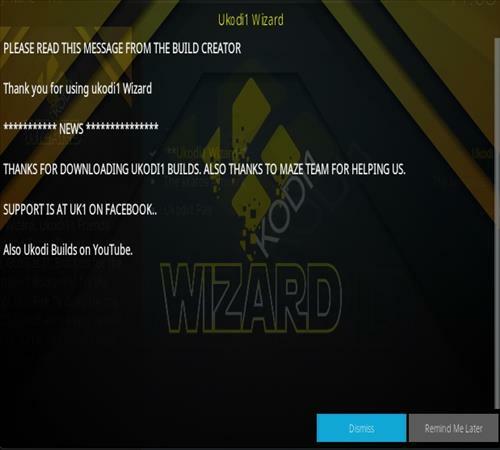 Below are the steps to install Ukodi1 Build Wizard and Dawn of the Future Kodi Build with screenshots. 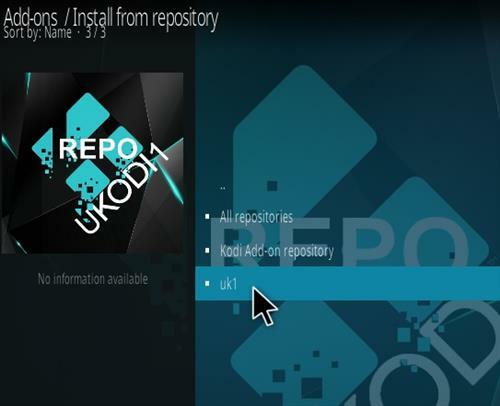 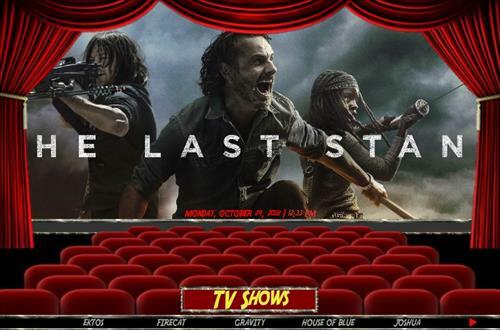 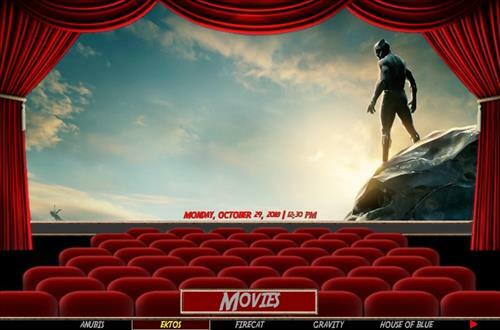 30… Restart Kodi and it should now be installed. 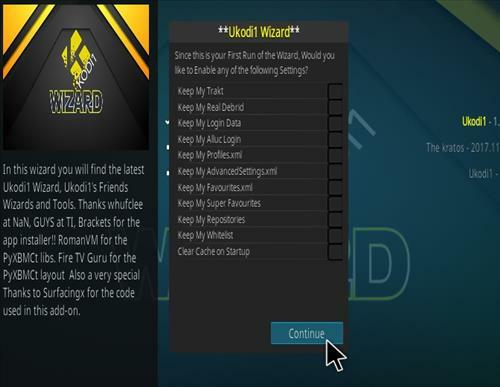 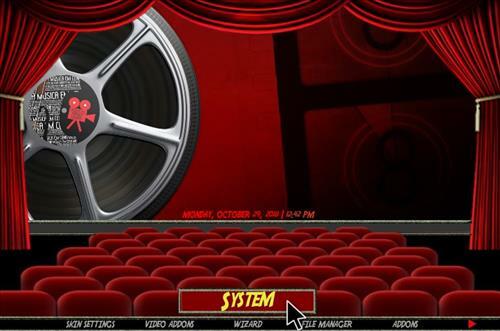 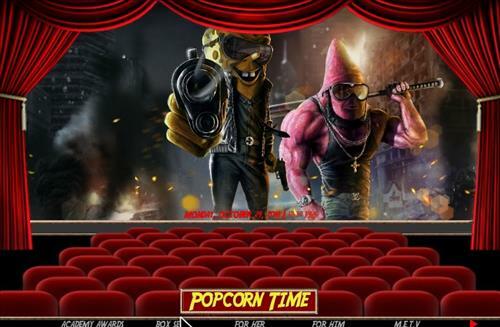 Be sure to give it 5-10 minutes to update and build menus. 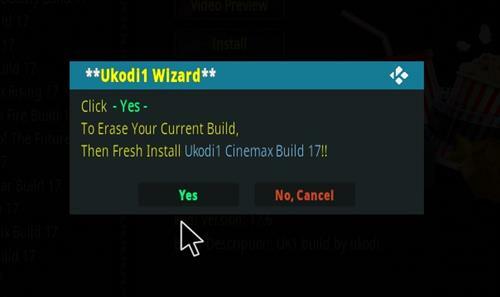 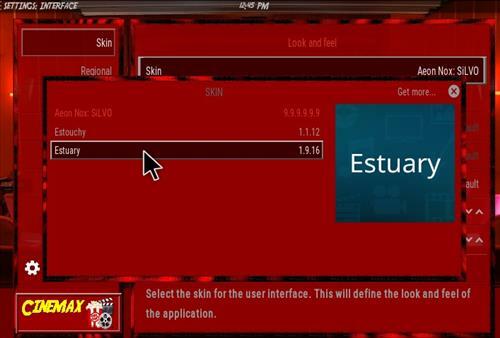 The easiest way to remove any Build is to change the Skin back to the default Estuary and individually delete Add-ons, or use the Fresh Start plugin to delete all the data and start over.